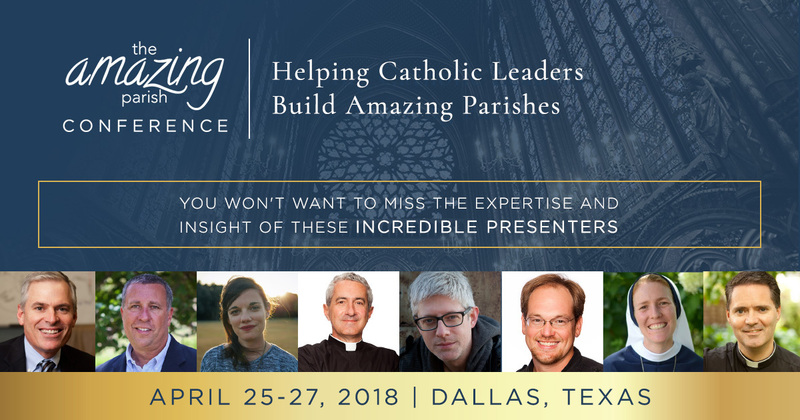 Bishop Burns is inviting parish teams to attend The Amazing Parish Conference! This is an unique opportunity for parish teams to hone skills that will enhance their disciple-making abilities. The Catholic Foundation has generously offered a significant number of scholarships for parishes in the Dallas Diocese to attend. The conference is in a workshop-style format to allow pastors and parish teams (up to 4 members) to work side-by-side and experience what a real leadership team looks like, how it operates, and how it can best serve its parishioners. When registering, "click" on "Parish Leadership Team Registration". Then enter the password "DALLAS2018". Then enter the discount code "DALLAS" on the payment page. 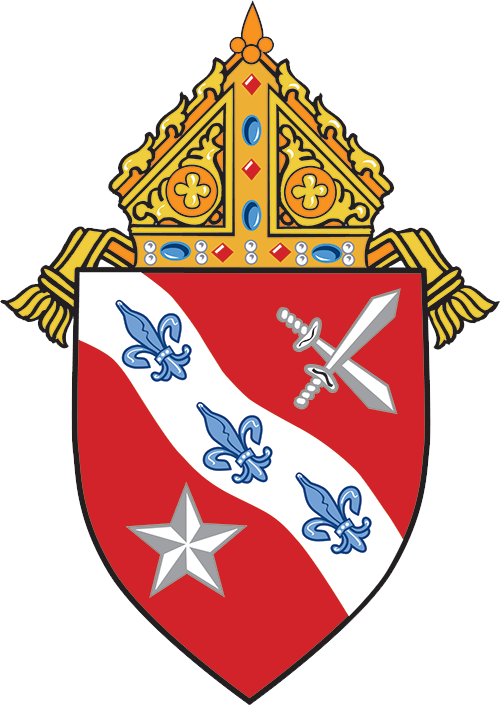 Please keep this confidential for Dallas parishes only. Click HERE to register. Thank you.